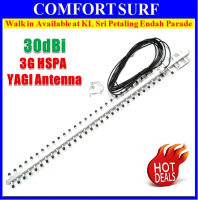 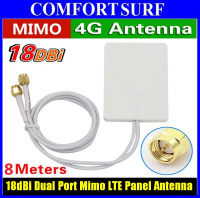 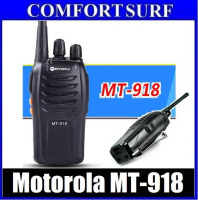 Note: Panel Antenna is an outdoor antenna, It have to install at Outside (free area), best performance is without anything block in between antenna with source tower. 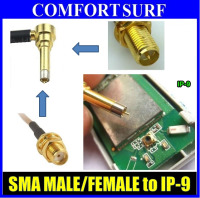 It is a directional antenna, so please adjust facing the signal source. 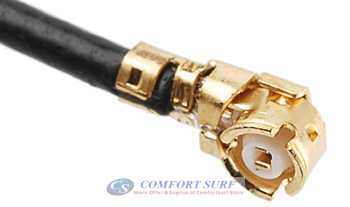 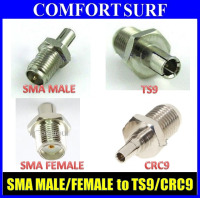 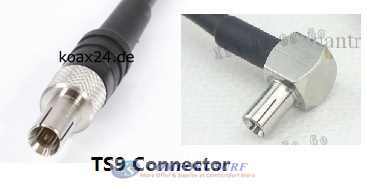 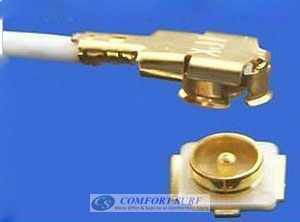 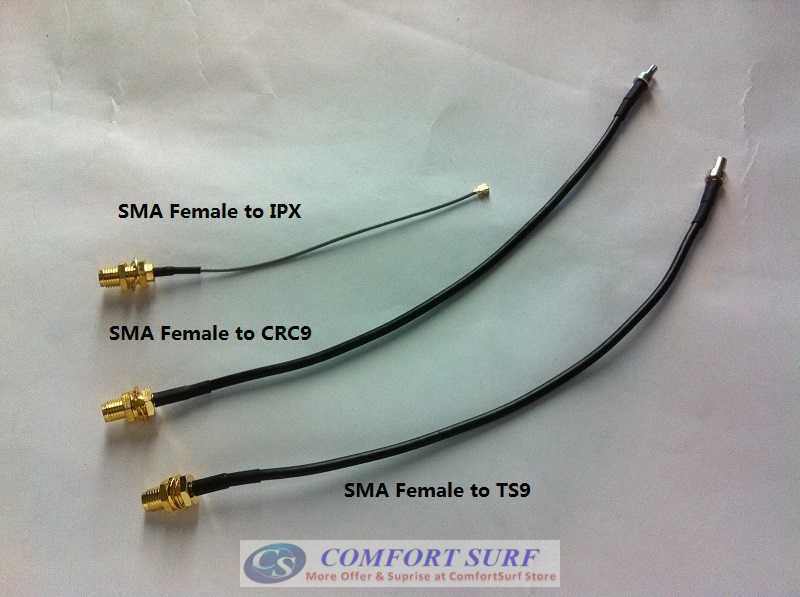 Connector on Antenna is SMA Male as per above picture.